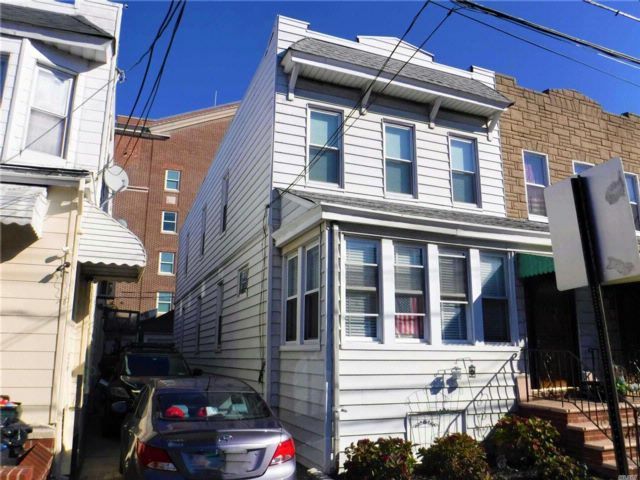 Heart Of Maspeth- Large, Semi-Det 2-Family With Detached Garage In Rear! 18X50 House On 23X90 Lot. 6 Room Apartment, Over 6 Room Apartment, With Full Basement. Easy Access To Buses And Shops On Grand Avenue And 68th Street.